Hey there, good to see you. Now, how about a free book? 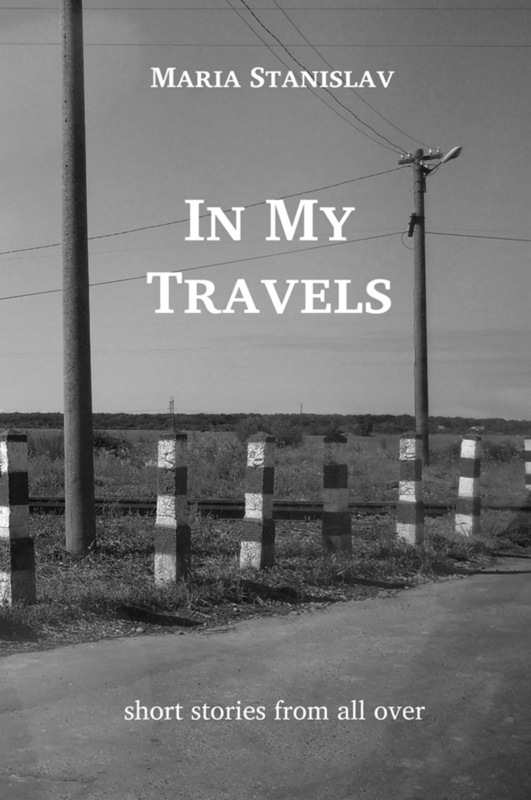 In My Travels is a collection of short stories I’ve written over the past few years. It has made its debut at the Thought Bubble con in Leeds, 2017, and I am happy to offer you a full-length digital version for free. Just to be clear, this is not a travel guide. Sounds like something you’d like? Just pop your email in this form here, and 60 pages’ worth of story will be on their way to you! Where do you want the book?